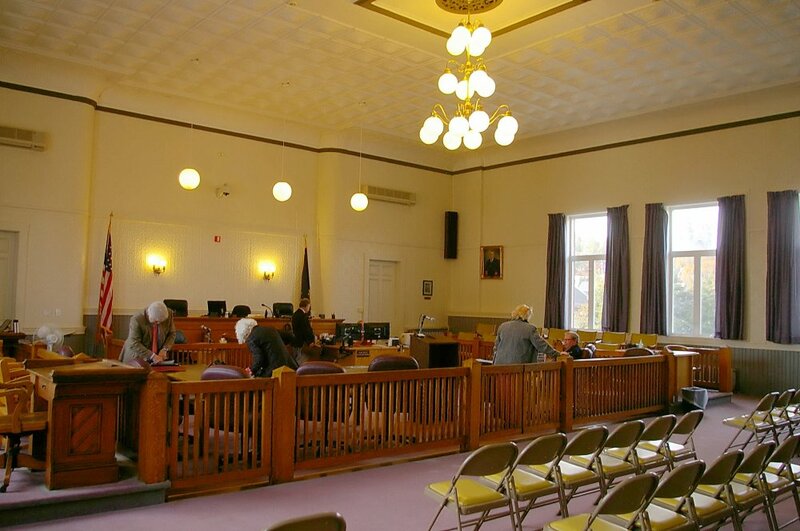 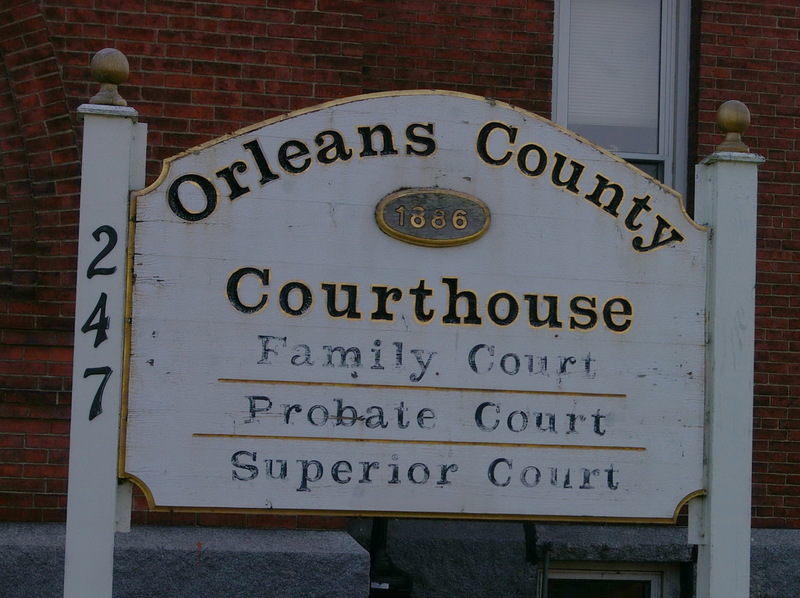 Orleans County is named for the city of Orleans in France. 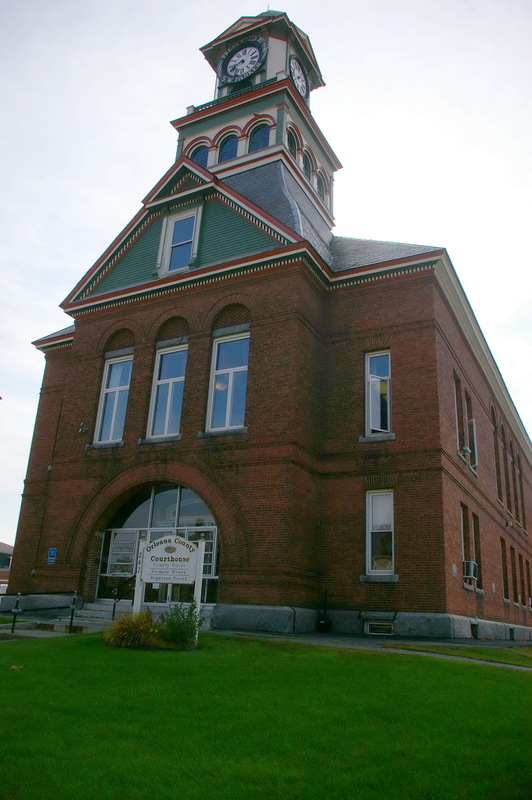 Description: The building faces north and is a two story red colored brick and wood structure. 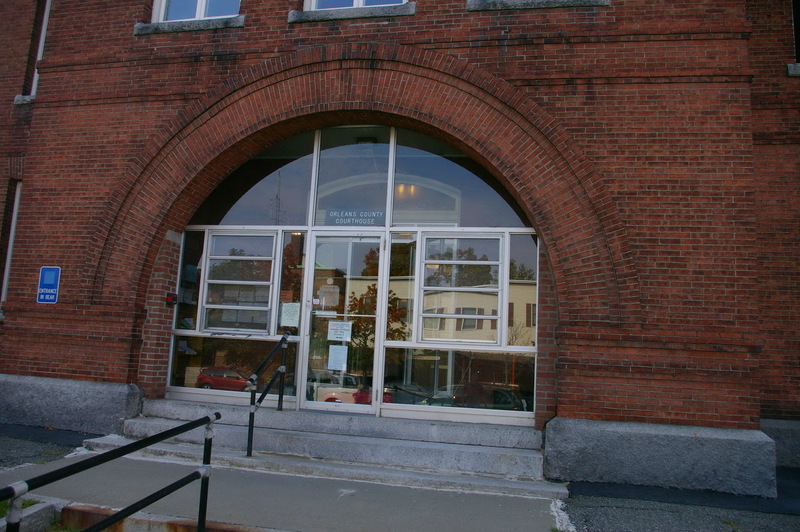 The north front of the rectangular building has a projecting center section with large arched entrance on the first story. 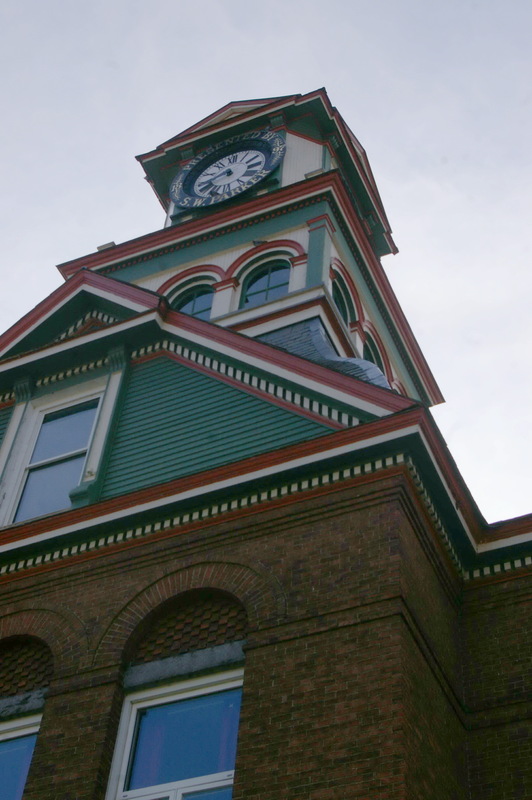 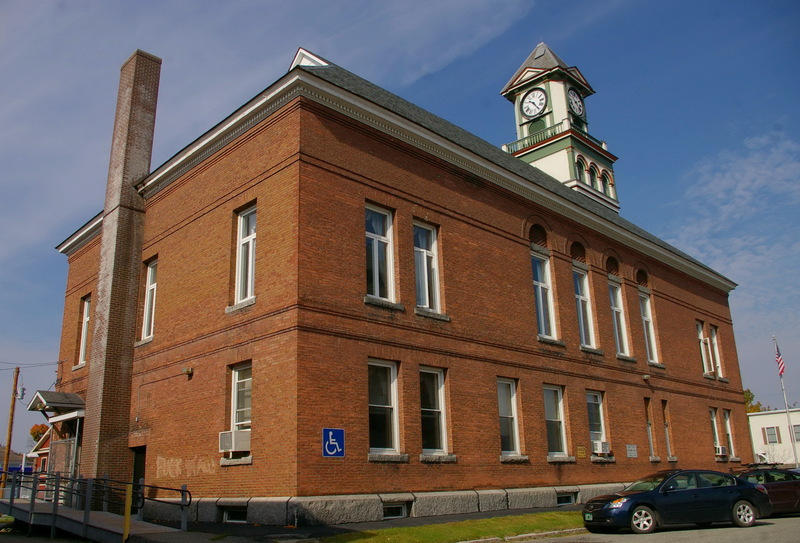 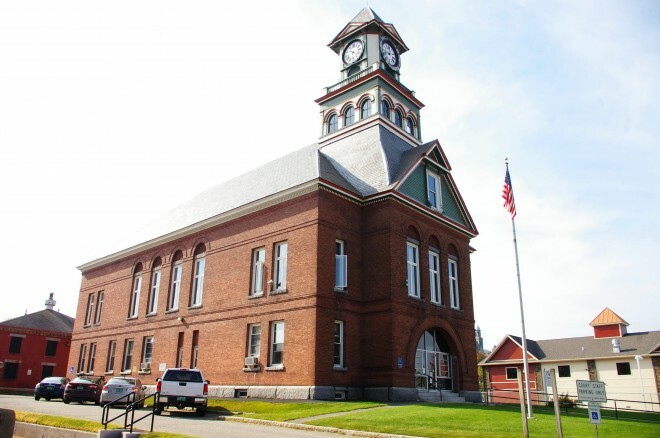 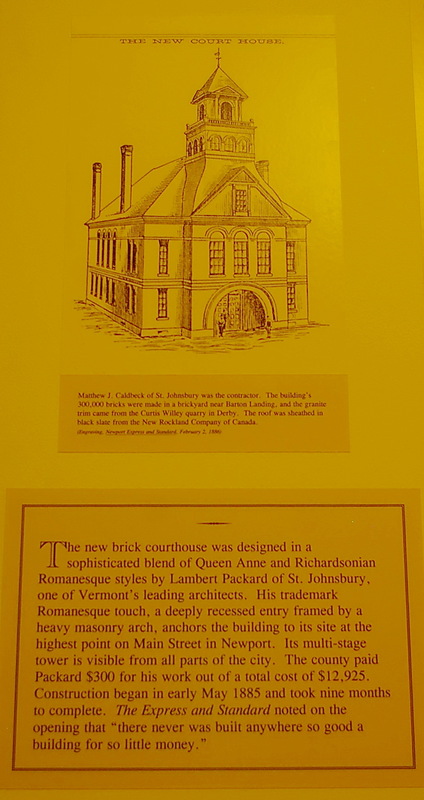 The center section rises to a pediment at the roof line with window and rising with a square base to a clock tower. 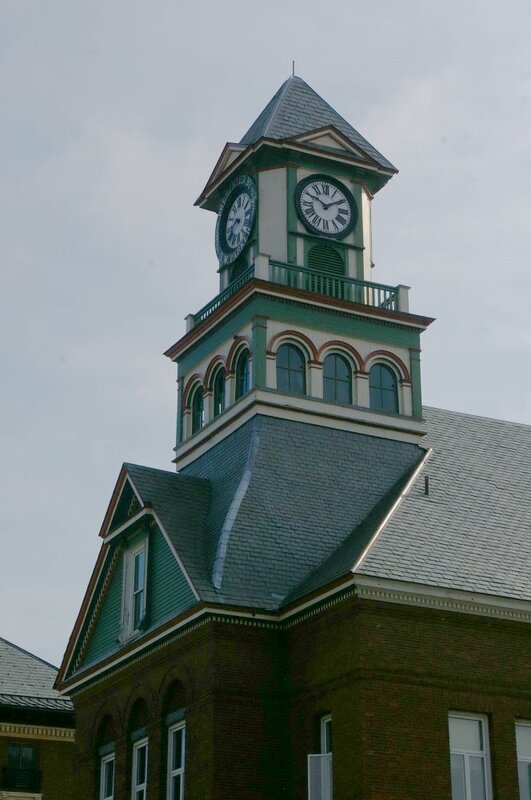 The clock tower has arched windows with smaller section at the clop with the clock and steep roof. The foundation is rough cut granite and granite is used for the window sills and lintels. 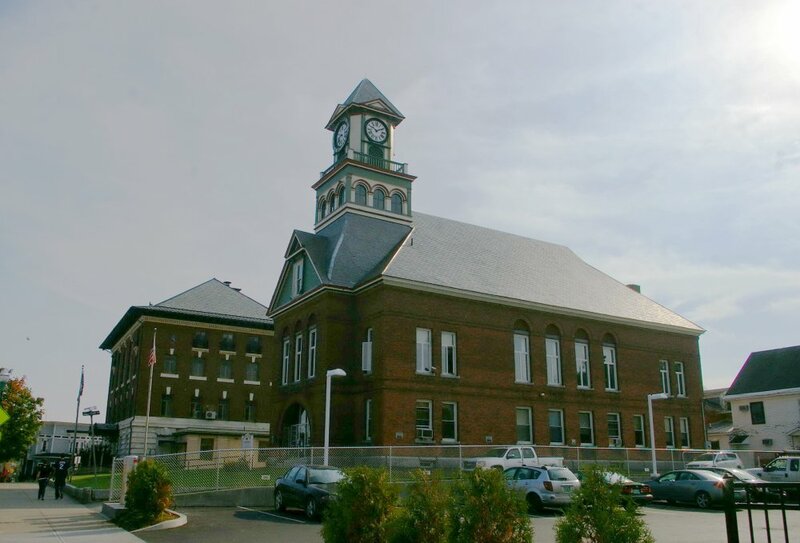 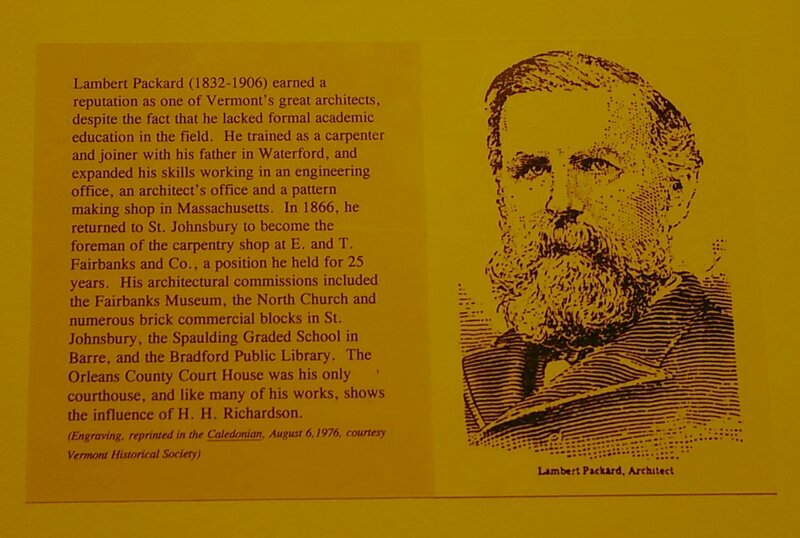 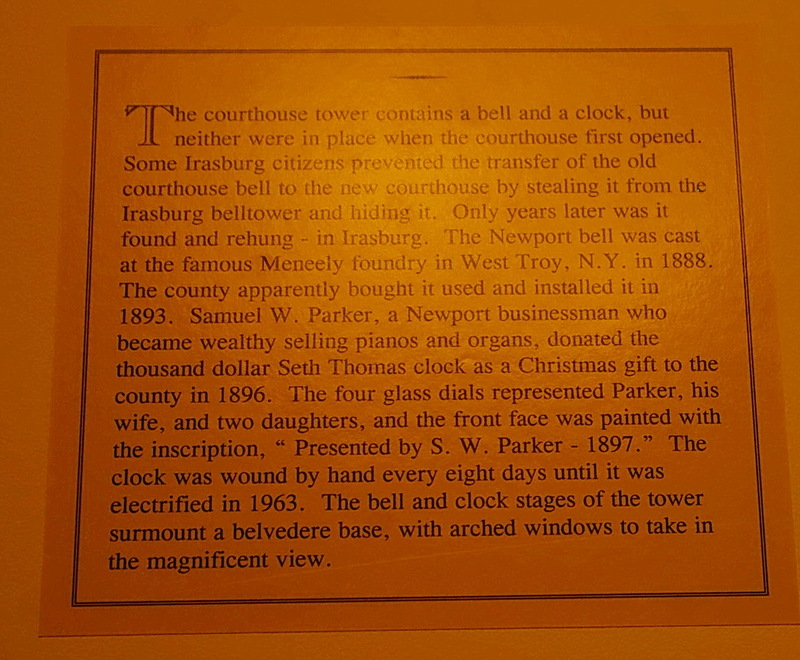 Note: On the south side of the courthouse are the old 1886 Jail designed by Lambert Packard and the 1903 Jail built by Pauly Jail Company of St. Louis, Missouri.